Browse the schematic and find the Winchester Model 70A aftermarket parts that you need to complete your restoration or repair project. Numrich has a wide selection of Model 70A and the schematic to help you find what you might be missing.  Numrich has been providing parts like these since 1950 and is trusted by firearms enthusiasts the world over! Shop for your Winchester Model 70 aftermarket parts now!